Click Here to Advertise Your Firm! Specializing in Realtime. Discovery, trial, arbitrations. We do it all. Serving the Central Valley for 20 years. Experienced and professional court reporters. 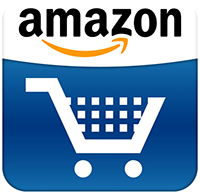 Ethical billing practices. Complimentary deposition suites with full service. Call today! We would love to work with you! 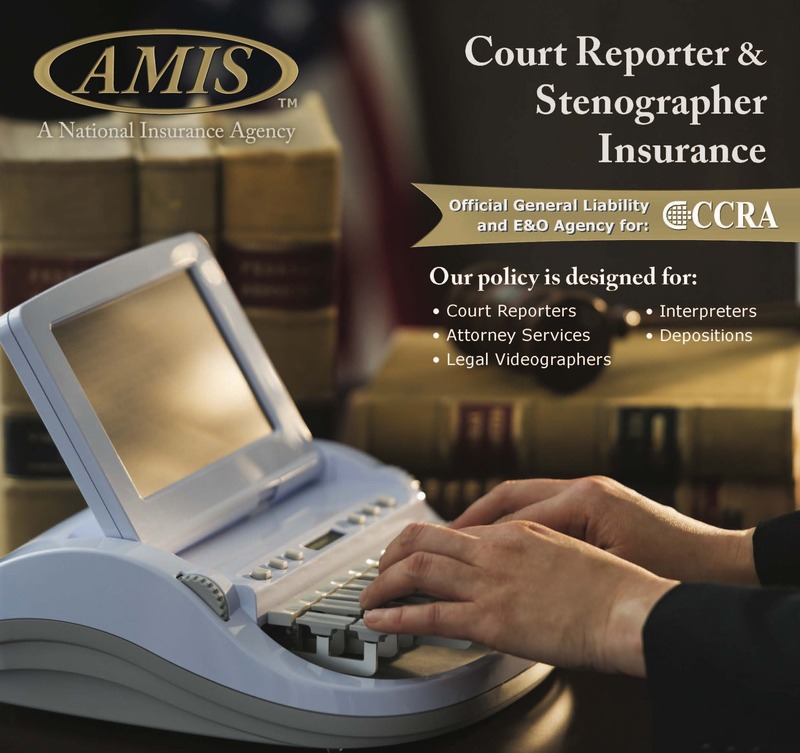 We specialize in providing experienced court reporters for court proceedings in Los Angeles and surrounding counties. Los Angeles, Orange, San Diego, Riverside, San Bernardino, Nationwide. Since 1979. CCROLA is a firm who specializes in reporting courtroom proceedings. A. Edelist Deposition Service, Inc.
Also Commerce, Downtown LA, Woodland Hills, Santa Ana, Irvine, San Clemente, San Bernardino, San Diego, Riverside, Rancho Cucamonga, Temecula, Carlsbad. Nationwide Scheduling 24-Hours. Lynden J. And Associates Inc.
Realtime Reporting. Web Streaming. Document Scanning. Free Parking. Serving Sacramento, Placer, El Dorado, Sutter, Yuba, Amador, San Joaquin and Stanislaus Counties. We work harder to make your job easier! Caption CART, Inc. - Certified Realtime Reporters and Captioners provide all your Realtime Reporting needs, including: Realtime Depositions, Realtime Streaming CART, and Closed Captioning services. 21st century accessibility to the spoken word! Five minutes from Ontario Airport, CA. Professional reporters. Service with a smile. Since 1979-Serving NEEDLES & BLYTHE, CA - LAUGHLIN, NV and all Colorado River communities in Arizona - Pre-registered for state prisons - Phoenix - Las Vegas - videoconference available anywhere - Specializing in medical malpractice - expert witnesses - NATIONWIDE scheduling!! CSR-owned; 35 years' experience in all facets of reporting; will network with other CSR-owned firms. 10 bay-view conference rooms, videoconferencing, video/text stream. Experience and professional service you can count on! Our main office is located 10 miles south of San Francisco, one-half block south of BART, and 11 minutes from San Francisco Int'l Airport (SFO). A Burlingame conference room is also available 5 minutes from SFO. Our Silicon Valley office at 111 W. St. John Street, #1010, San Jose, CA 95113 is 7 minutes from San Jose International Airport (SJC). Complimentary Conference Rooms in South San Francisco, San Francisco, Burlingame, San Mateo, Redwood City, San Jose and Santa Clara. Serving San Francisco Bay Area since 1980. Located in downtown San Jose, minutes from airport. Serving Tehama, Siskiyou, Trinity, Modoc, Lassen & Butte Counties. Deposition Suites in Shasta and Tehama. An Agency dedicated to Excellence in Service...Serving Westlake Village, Ventura, Oxnard and Los Angeles County.